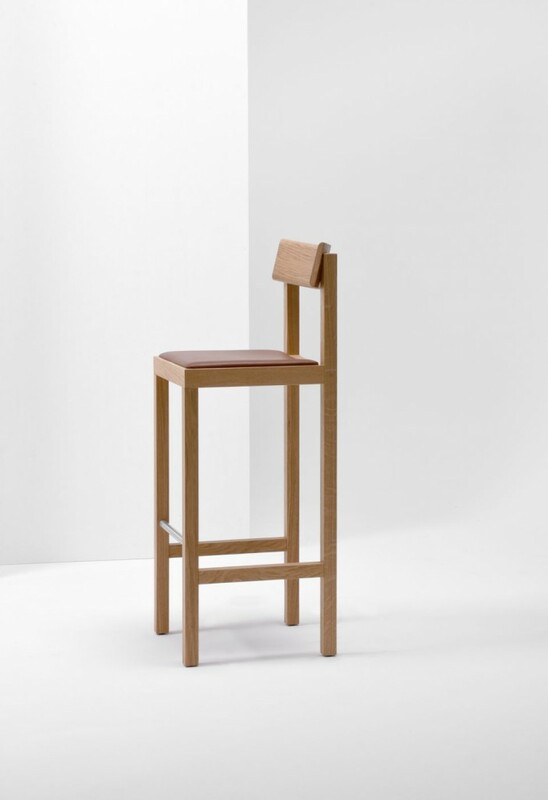 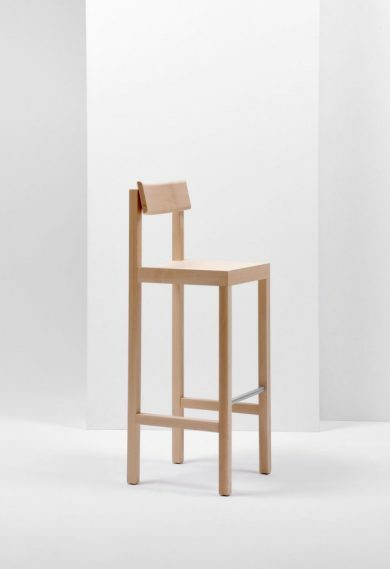 dimensions: Counter Stool - 380mmw x 400mmd x 947mmh x 660mmsh. 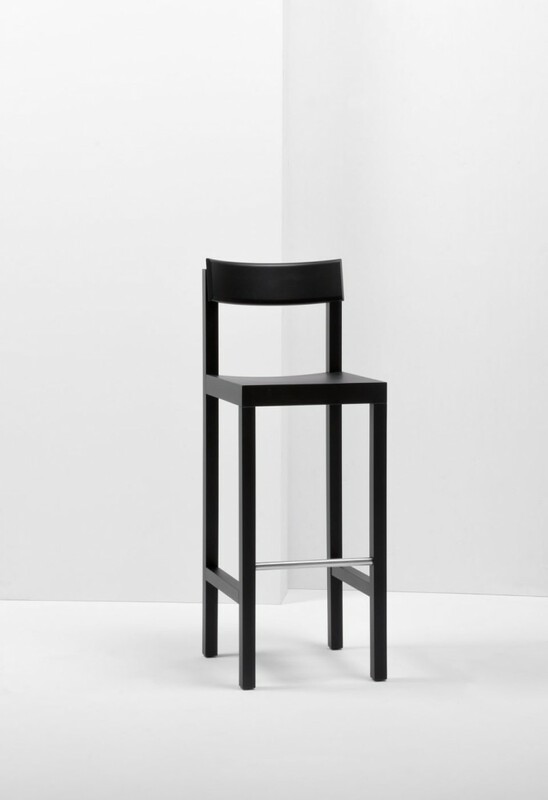 Bar Stool - 380mmw x 400mmd x 1047mmh x 760mmsh. 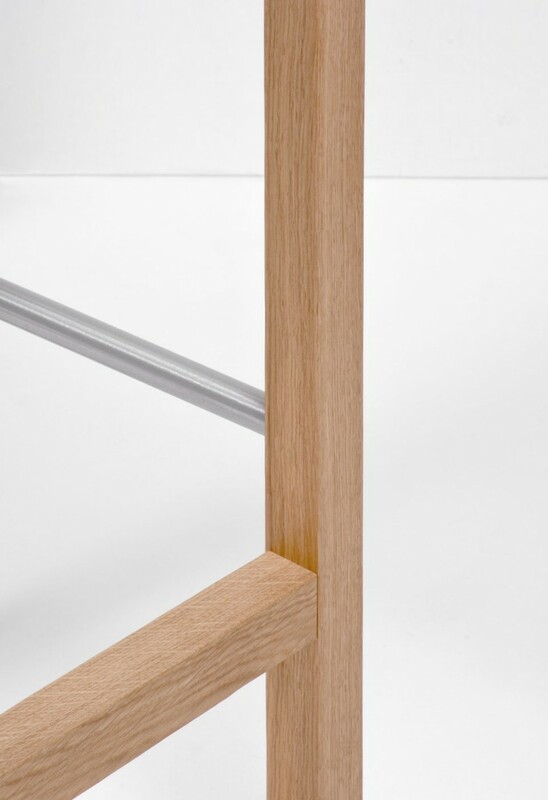 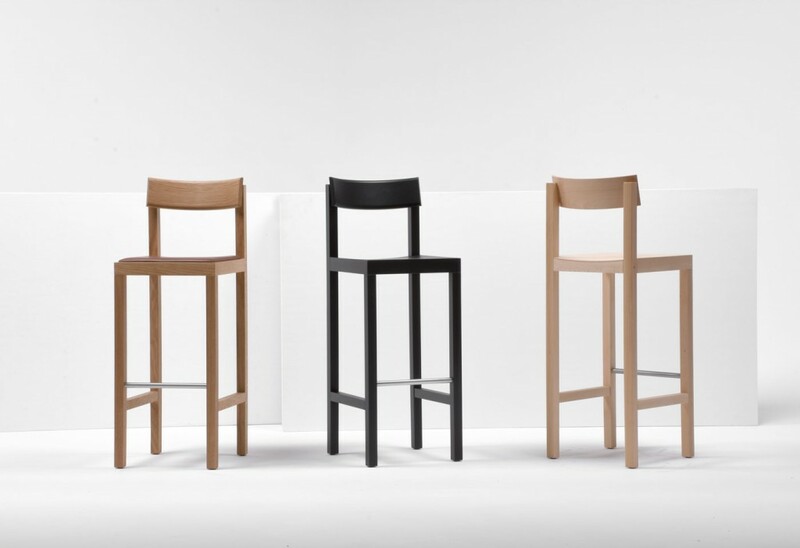 available in: Finishes - Beech (natural or black) or Oak (natural), Leather Upholstery options on spec sheet.